After a Bearish run, the various cryptos have gone through a slow market correction. Today’s focus coins are up by a small margin apart from XRP which is down by 3.1%. Stellar and Tron were up by 0.44% and 3.66% respectively. 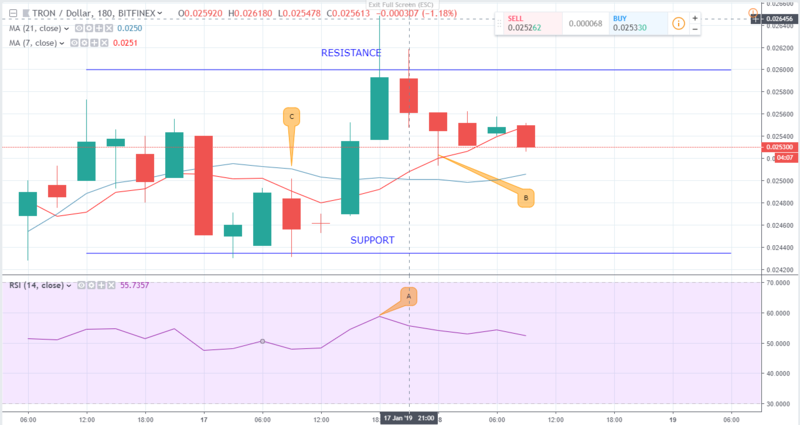 XRP started off trading at $0.33368 before it was hit by a bearish momentum that has seen the figure drop to $0.322833. This translates into a 3% drop in price. 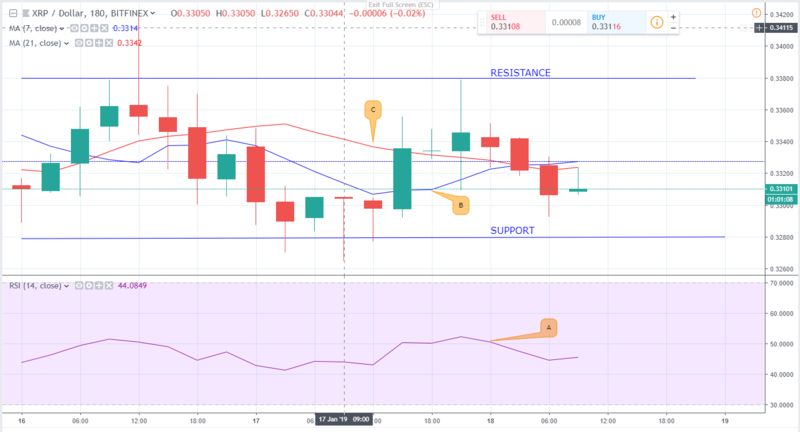 The XRP/USD pair found resistance at $0.3380 and support held at $0.33. The Bearish momentum created a contracting triangular pattern between the 7-day (B) and the 21-day (C) moving averages which signaled the strong downward momentum. 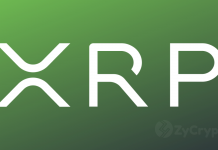 In the markets, Ripple’s XRP had a volume of $405 Million in the last 24 hours which saw its market capitalization clock at $13 Billion. 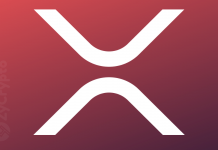 This signifies increased XRP sales as can be seen in the Relative Strength Index (A). The latter is downward facing and is at 43 currently which is closer to 30 (the oversold area) than 70 (under bought). This means investor sentiments are diminishing. 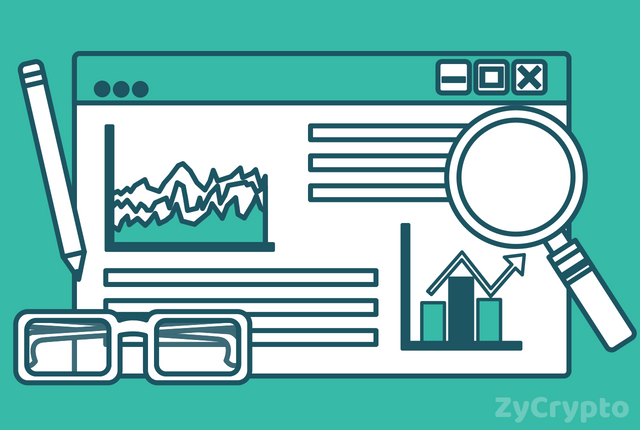 While most cryptos took a nosedive yesterday, Stellar made spirited attempts to shoot upwards as can be seen in the analysis chart. The Bull Run pushed the 7-day EMA (B) above the 21 day EMA (C) which indicated a strong Bullish momentum. The XLM/USD pair started off exchanging at $0.108 and is currently at $0.106084. This depicts a 2% dip in Stellar’s price. 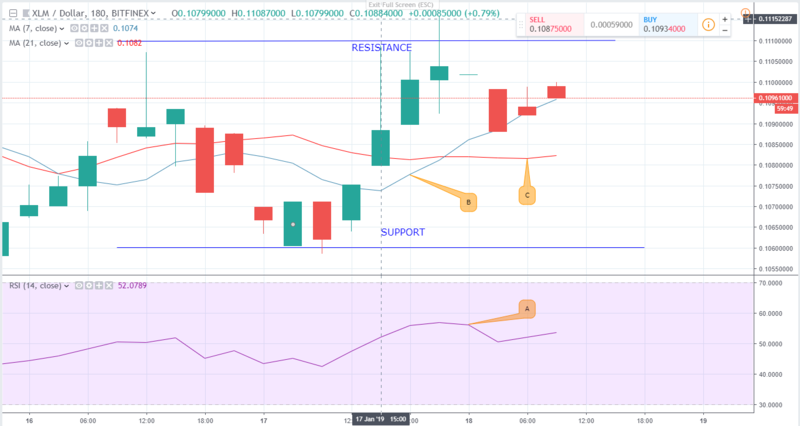 Additionally, the 7-day EMA is currently the price support at the $0.1099 mark which indicates that the Bull Run might kick off anytime soon. In the markets, investor sentiments are stable seeing that the RSI (A) has not drifted into the oversold or undersold areas. 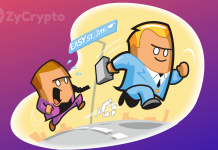 The TRX/USD pair shook off the bearish momentum in the markets in the last 24 hours to record a 3.8% rise. It began off at $0.024399 and is currently at $0.025 with the 7-day EMA acting as support. The Upward momentum saw the 7-day moving average cross over the 21-day moving average (C) representing the strong Bull Run. In the markets, Tron has a market capitalization of $1.66 Billion and sold $173.8 Million over the last 24 hours. This has strengthened investor sentiments in the coin with its RSI (A) oscillating at the middle zone.